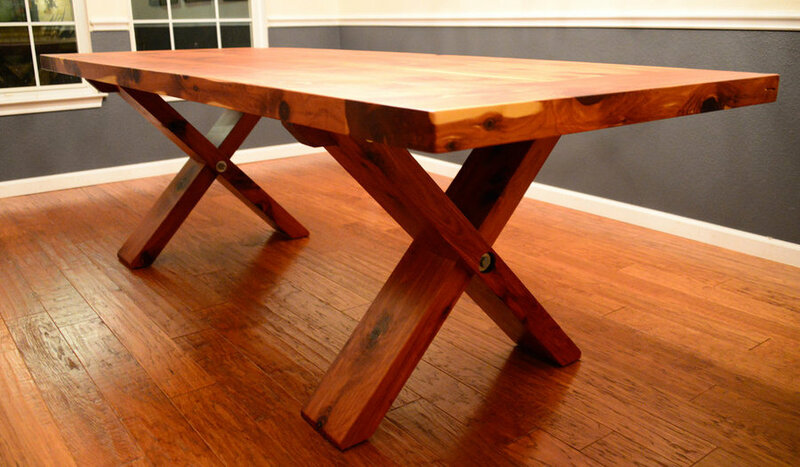 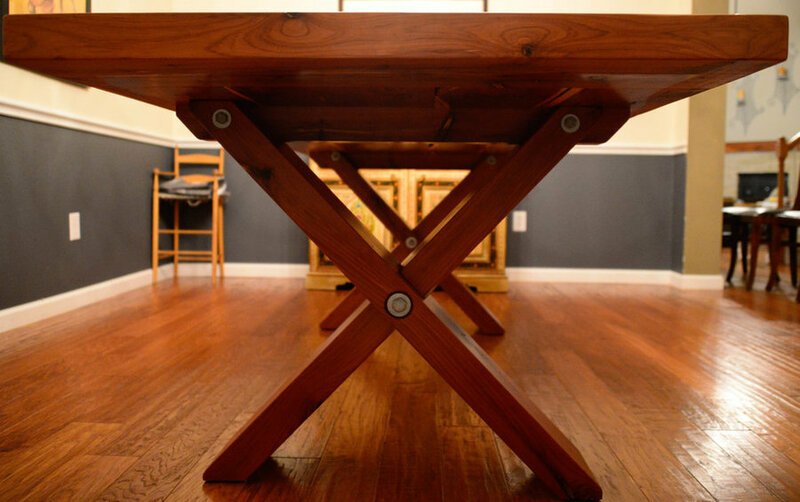 Modern version of a Swedish Farm House table design. 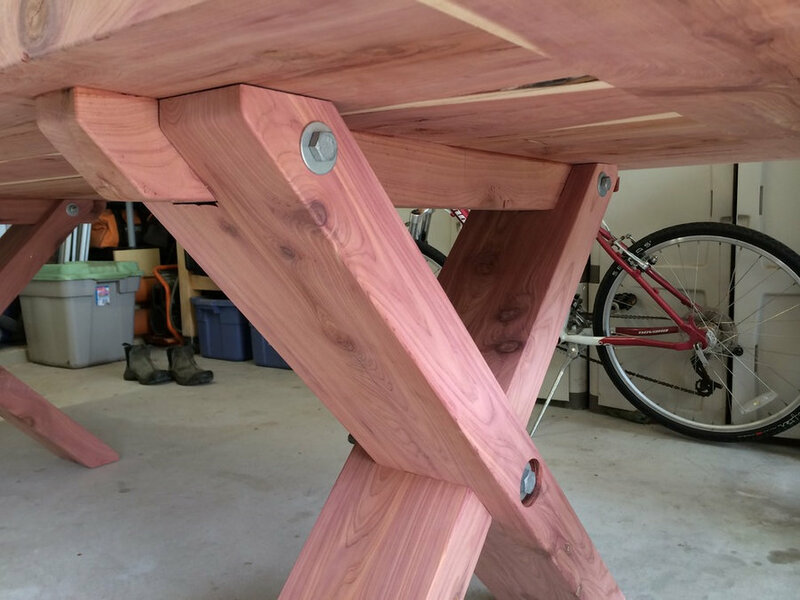 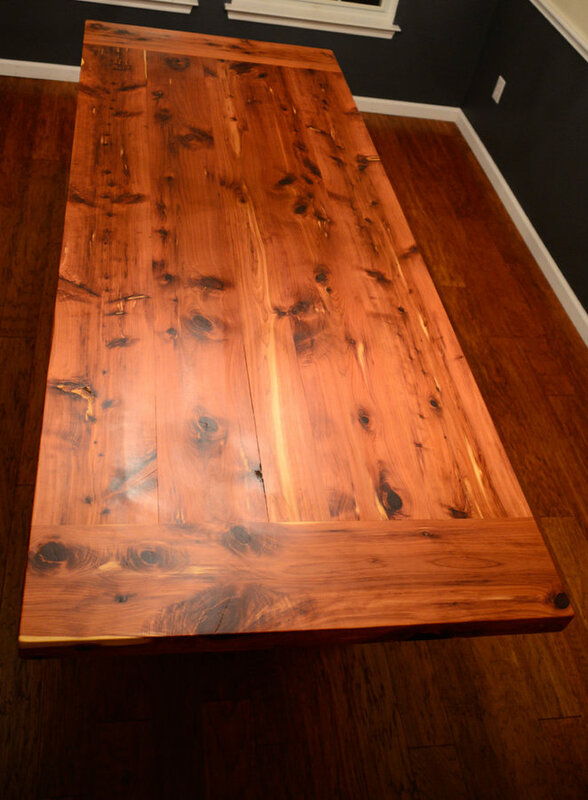 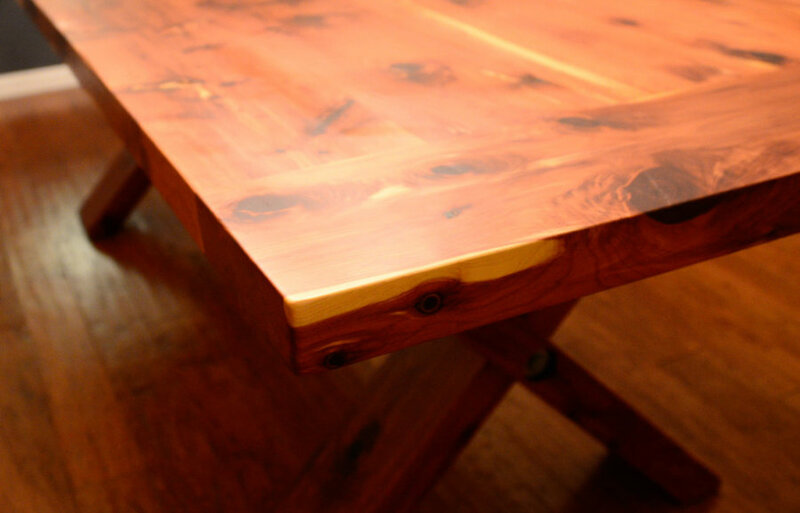 Solid Texas Cedar, Clear Urethane finish. 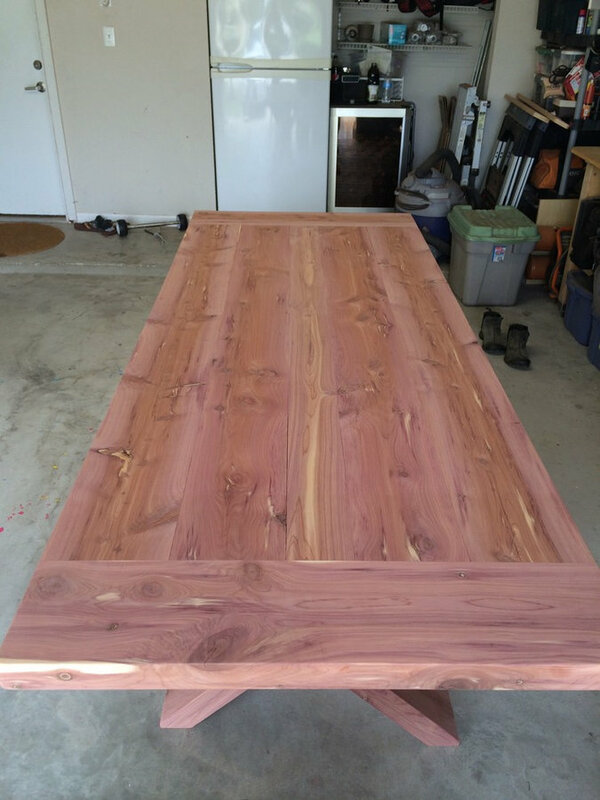 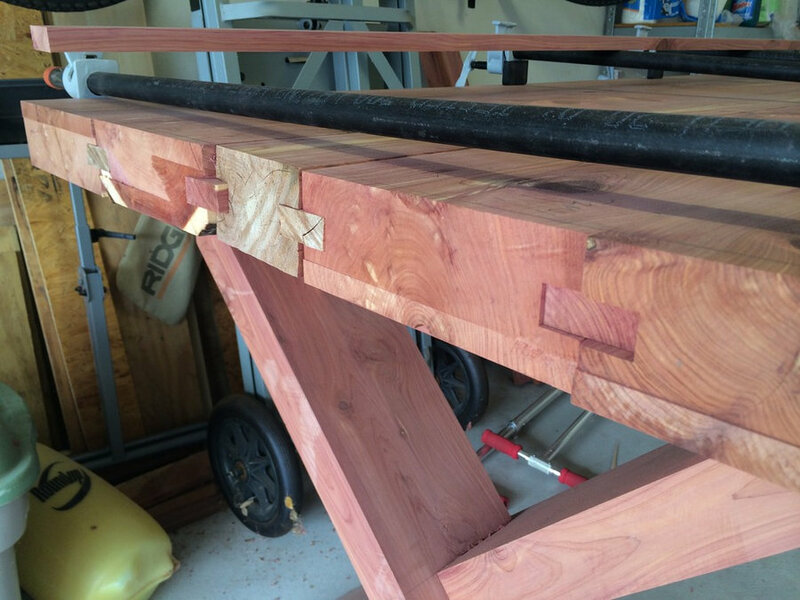 Table is 96" x 38"